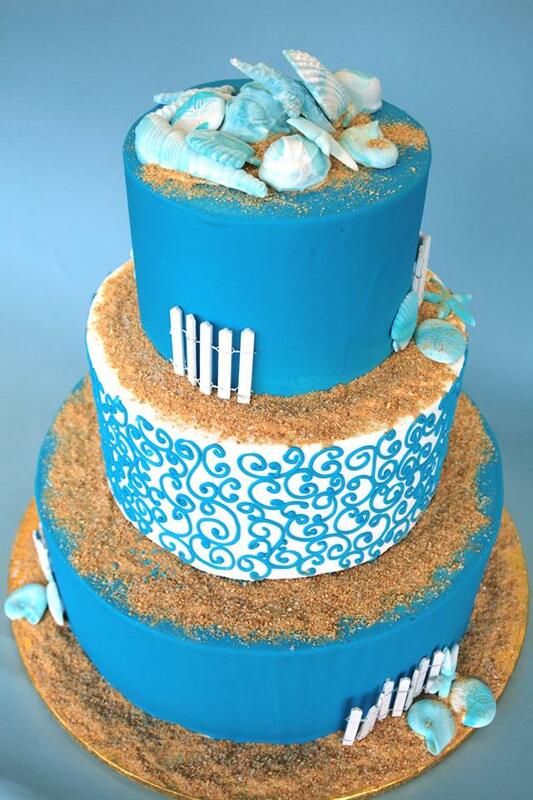 Here at Bing’s Bakery we would like to help make this one of the most memorable days of your life. 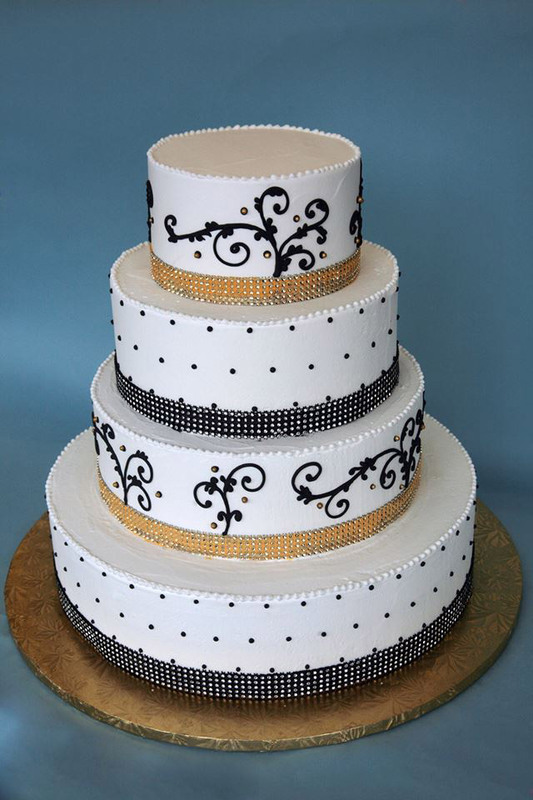 We believe that customer service is equally important as the quality of our products and we strive to achieve both. 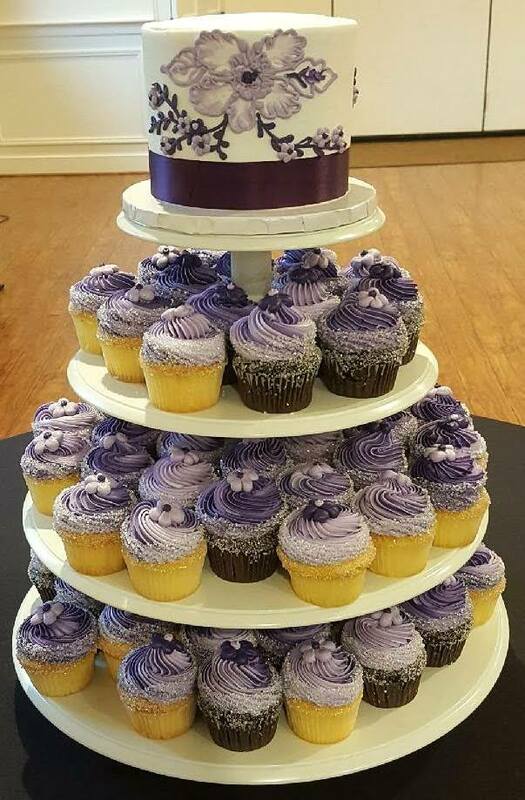 You will taste the difference. 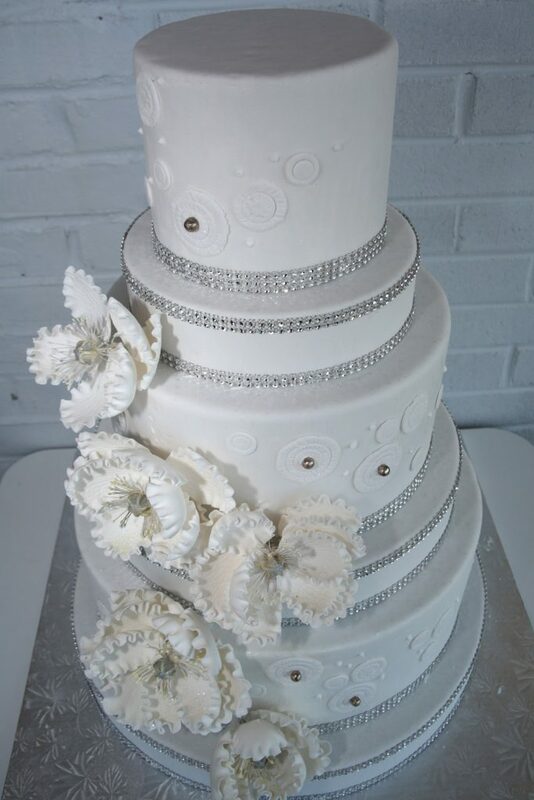 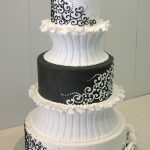 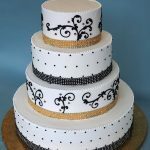 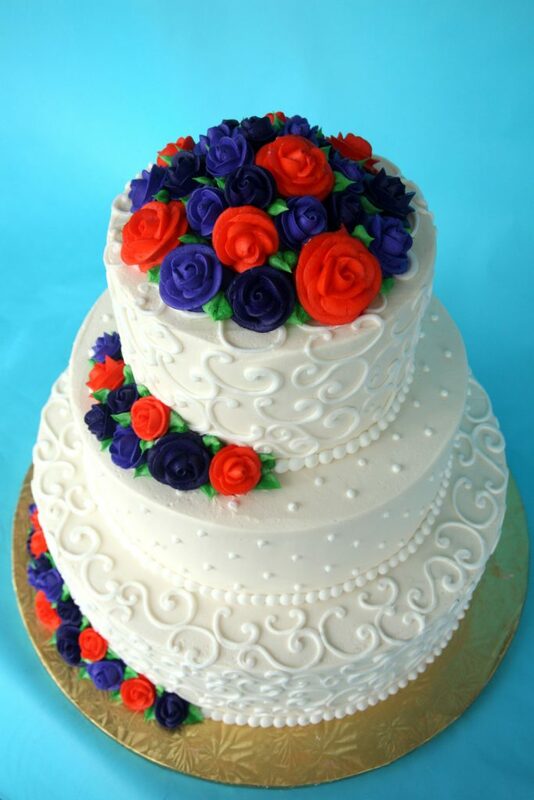 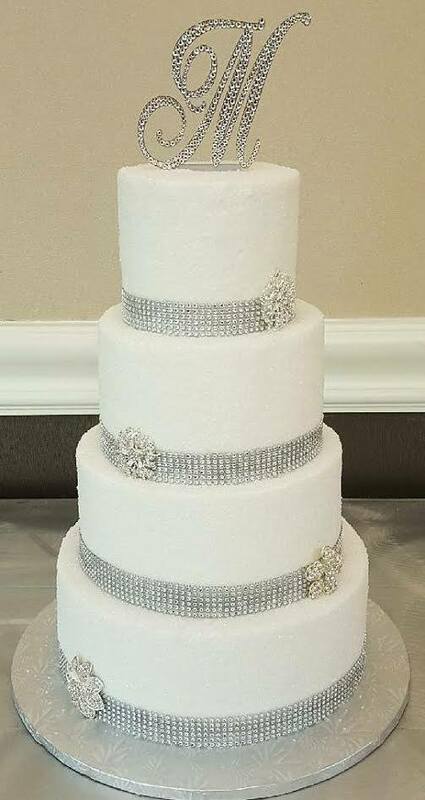 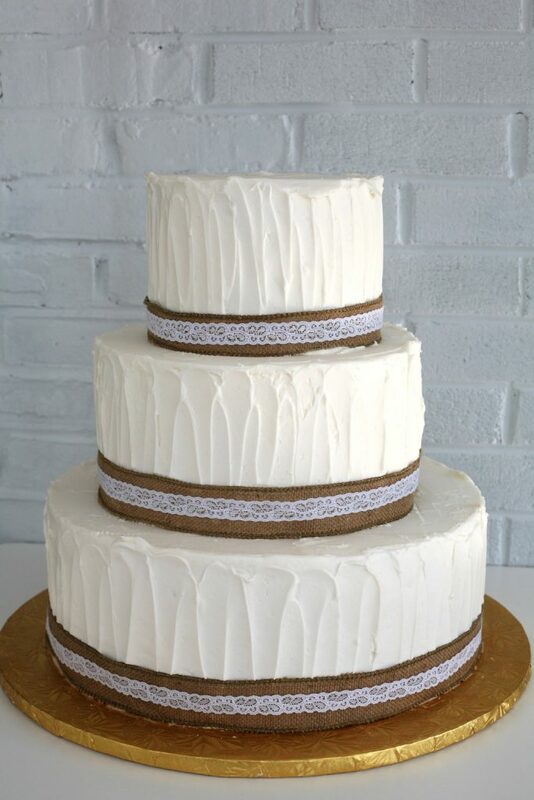 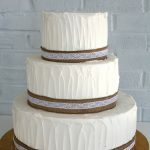 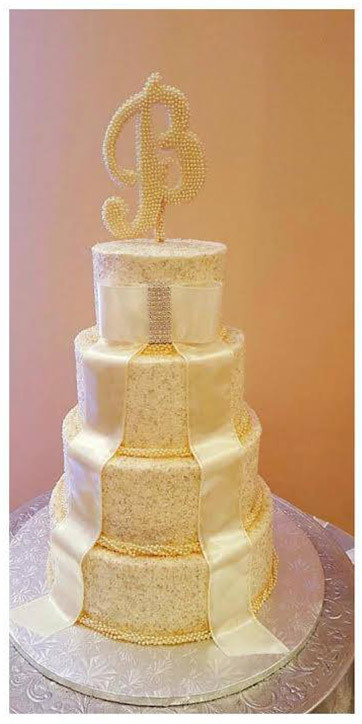 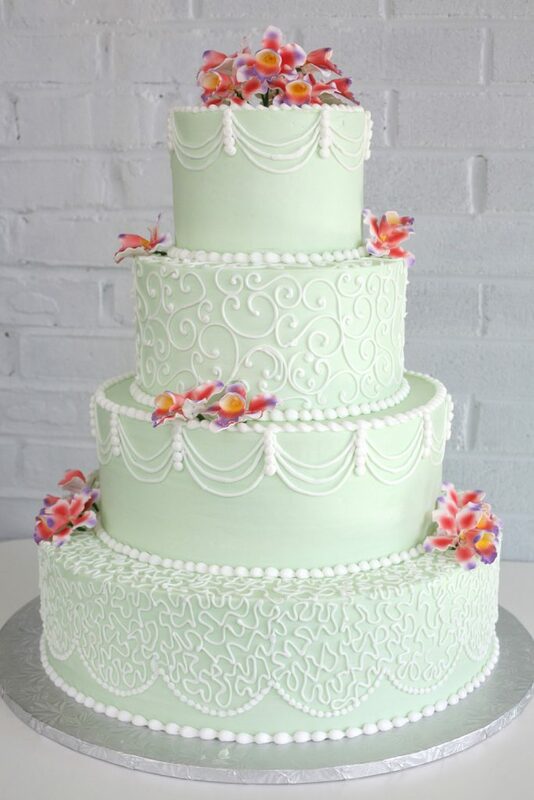 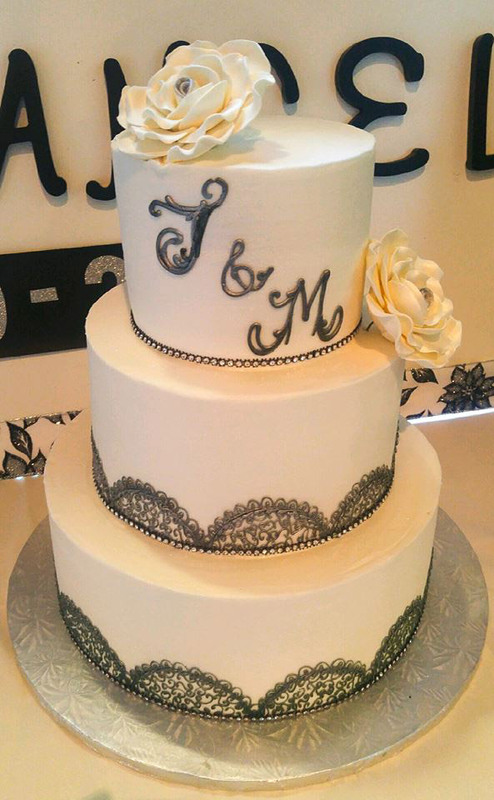 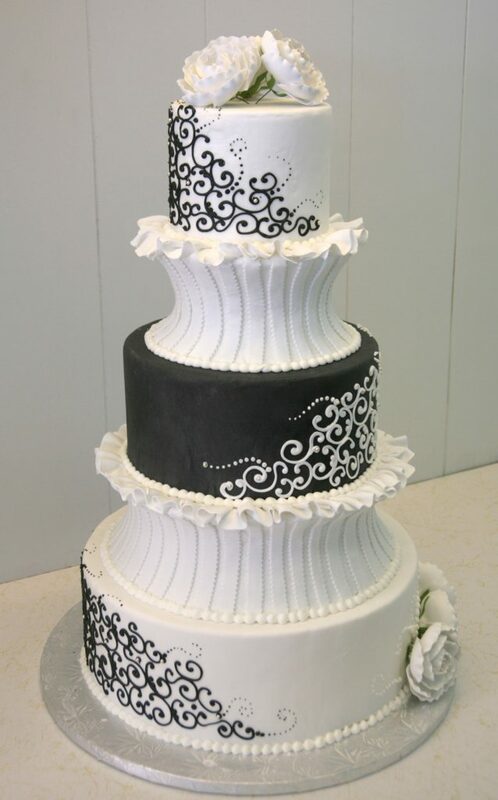 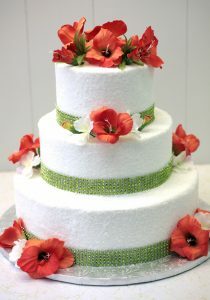 Wedding cake prices start at $3.50 for round cakes and includes one filling per tier and a standard decoration. 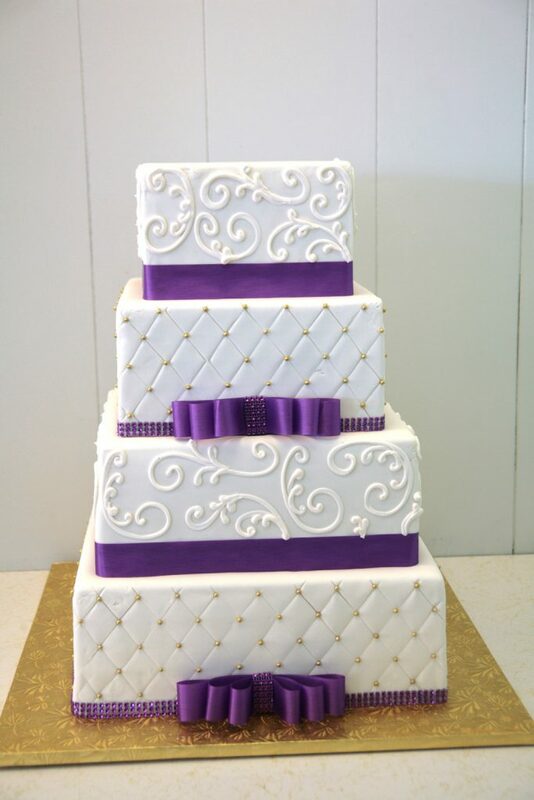 Prices will vary depending on cake choice, design, and shape of your cake. 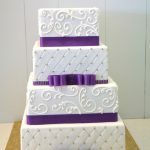 Roll fondant designs will be priced at consultation. 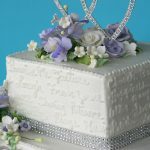 Bing’s Bakery provides free cake box for the top tier and 25 cake bags. 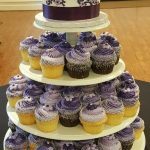 Bing’s also offers a large selection of wedding cupcakes and cupcake tower rentals. 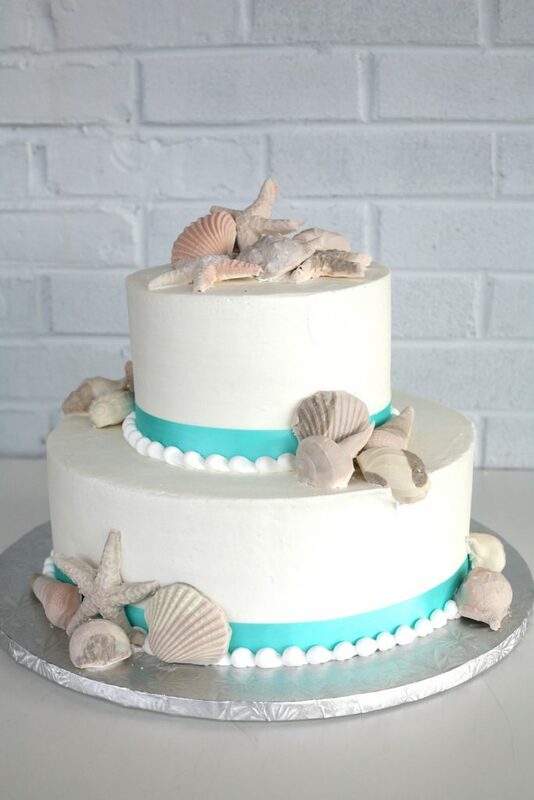 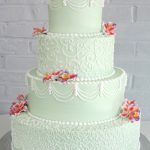 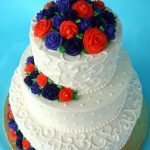 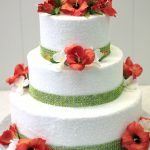 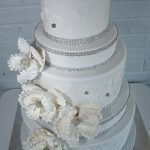 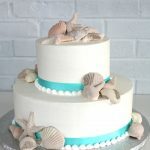 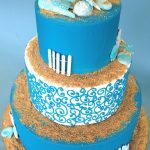 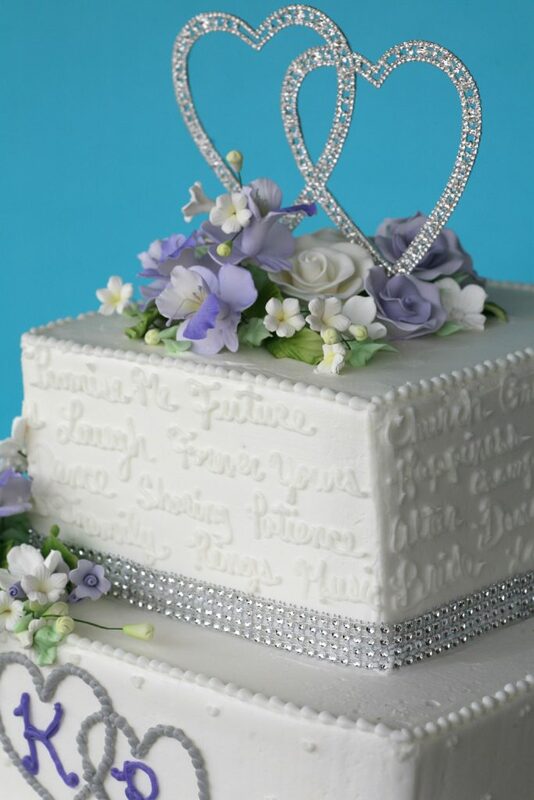 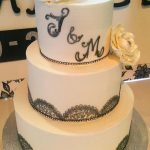 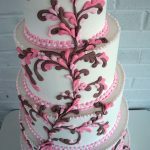 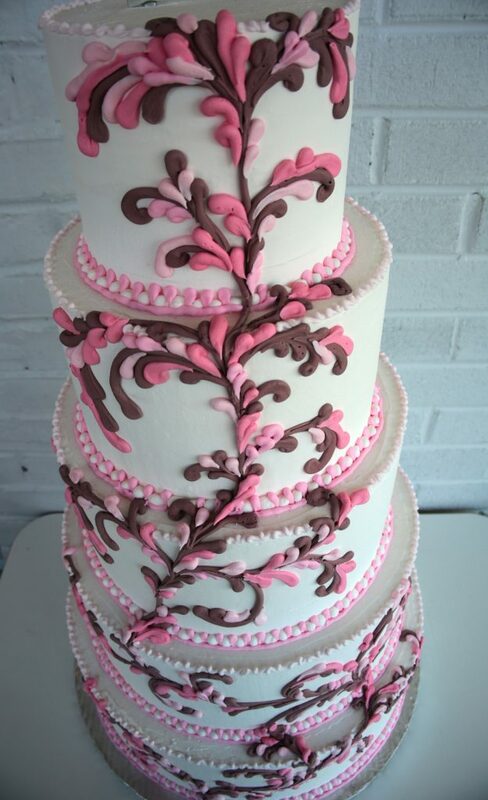 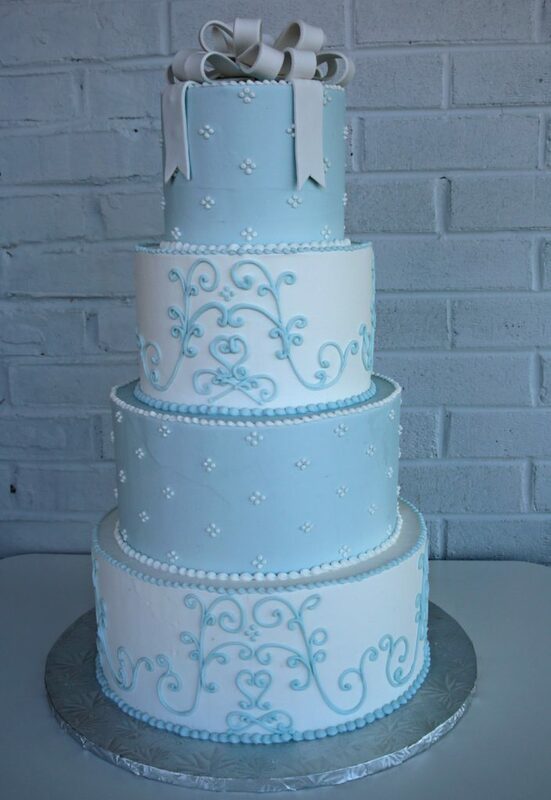 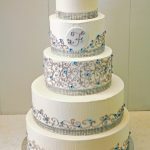 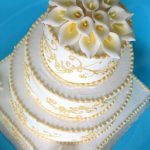 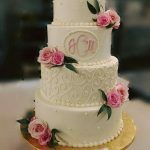 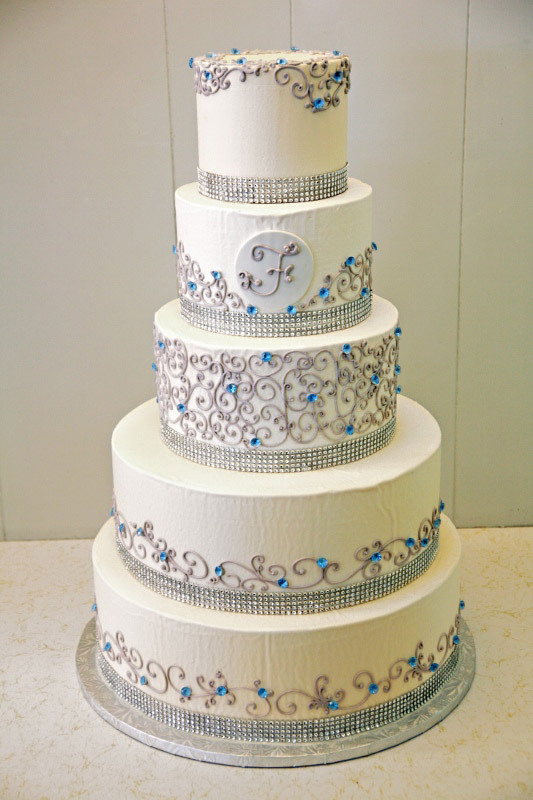 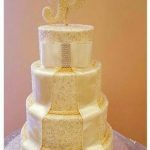 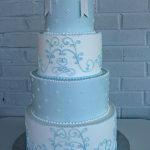 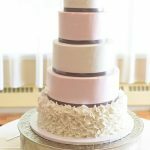 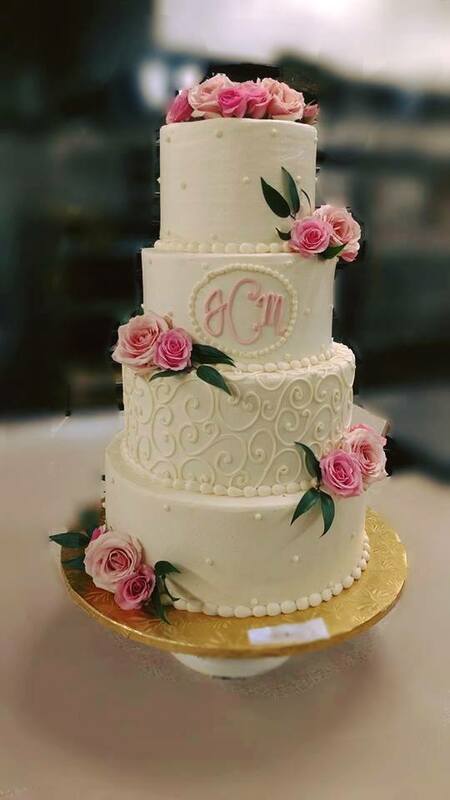 Wedding cakes by Bing’s Bakery offers delivery service to Delaware, Maryland, Pennsylvania and New Jersey. 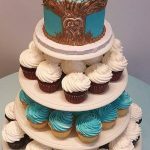 Delivery fee is based on mileage and there may be additional fee for set up for specialty cakes and cupcake towers. 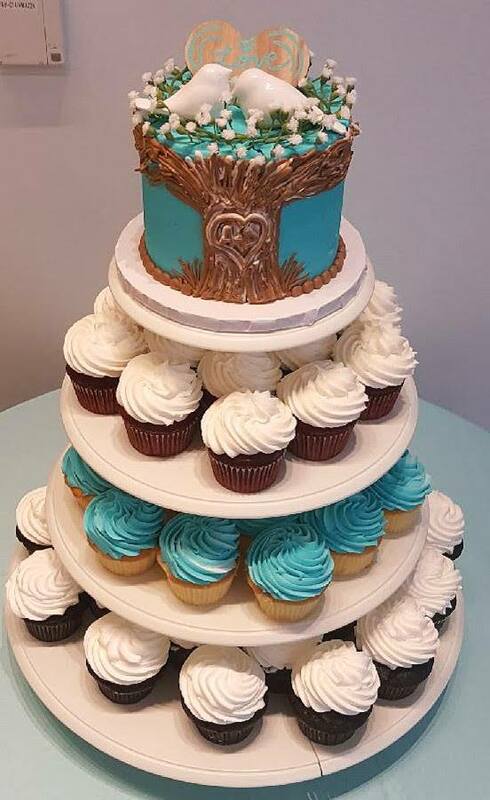 Bing’s Bakery offers taste testing Monday through Saturdays. 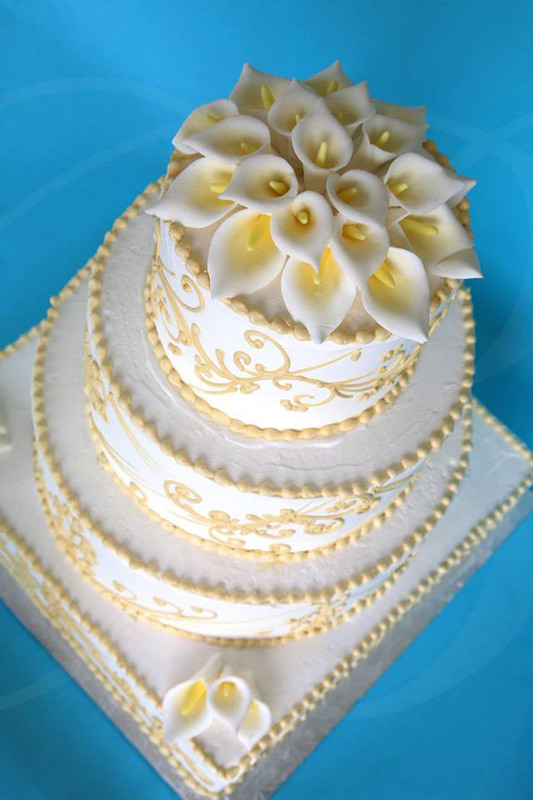 Appointments generally take 30 minutes and we like to limit the number of guest to four. 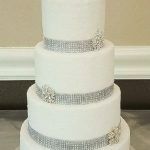 We request two days advance notice for appointments. 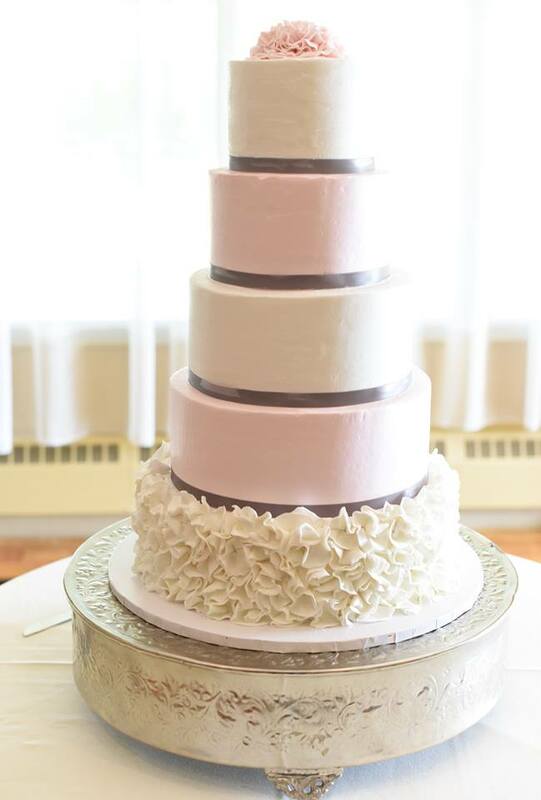 You can schedule a one-on-one taste testing/consultation by calling Bing’s Bakery at 302-737-5310 or bings@bingsbakery.com.